A few years ago, while I was living and working in Toronto, I explored Georgian Bay & the Bruce Peninsula. 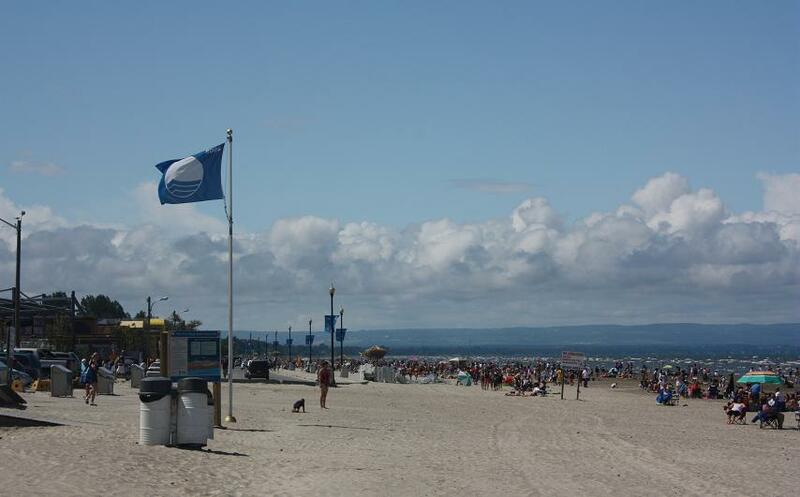 We stopped in Wasaga Beach and were treated to one of the most beautiful beaches in the country. I couldn’t believe what I saw. I had to pinch myself. 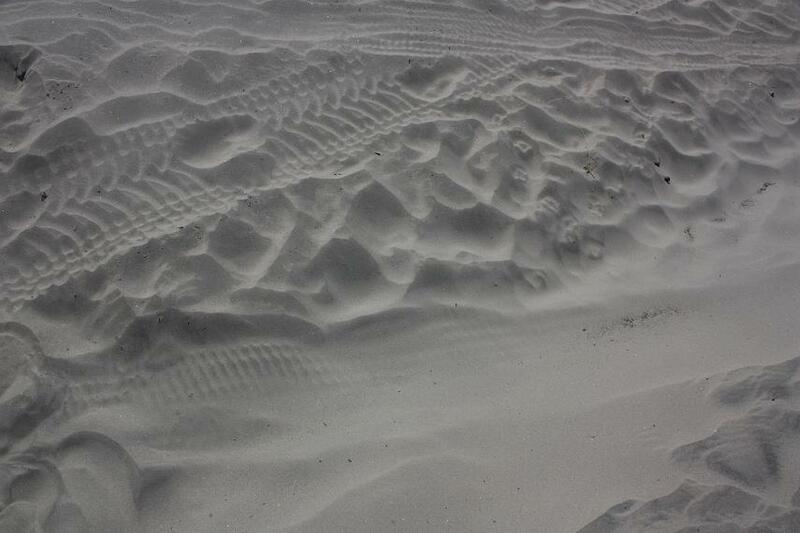 You can stroll along the 14 kms of fine white sand. 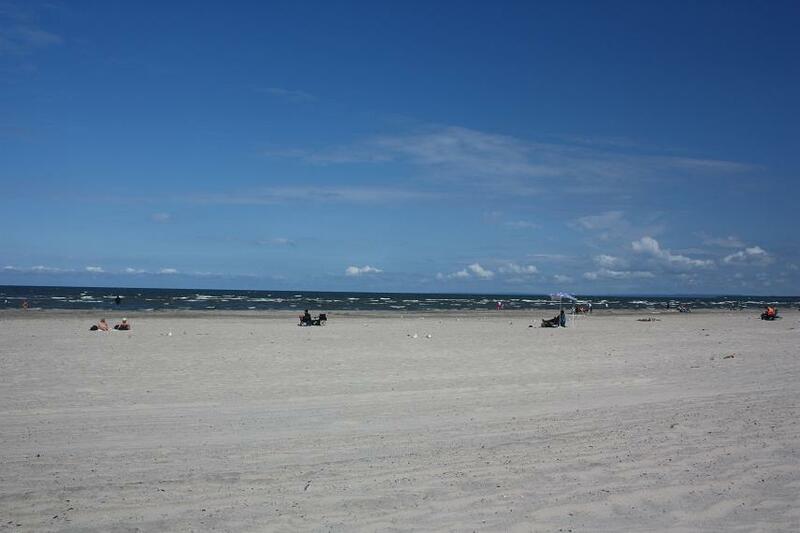 It is also the longest freshwater beach in the world! 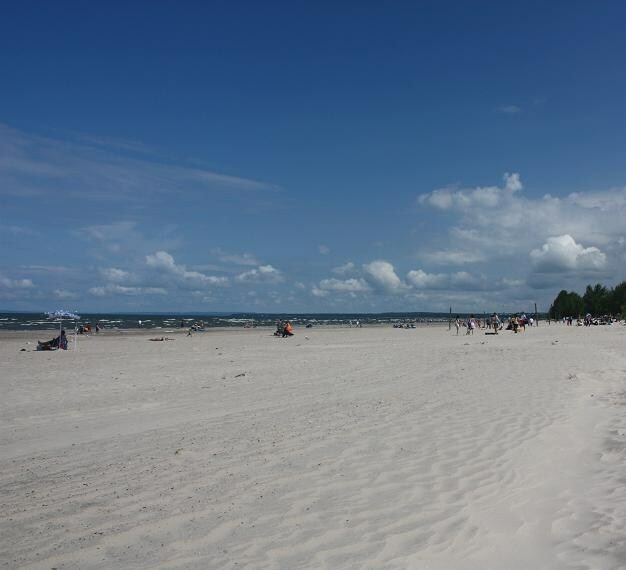 I can’t wait to return and spend a day in this great beach.